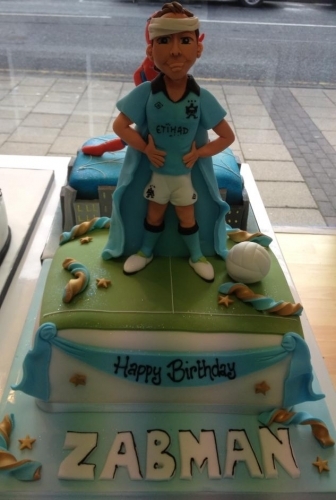 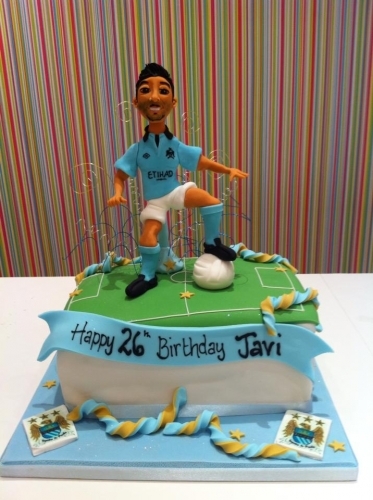 We recently made Pablo Zabaleta and Javi Garcia's birthday cakes!! 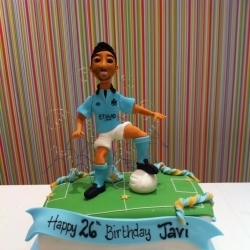 Was really exciting for us to see these published on twitter , glad they enjoyed them!! 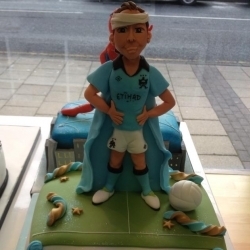 2011 ‘Create a cake’ competition winners!